Each month we are offering you a free resource from gospelinlife.com featured for Redeemer Report subscribers. 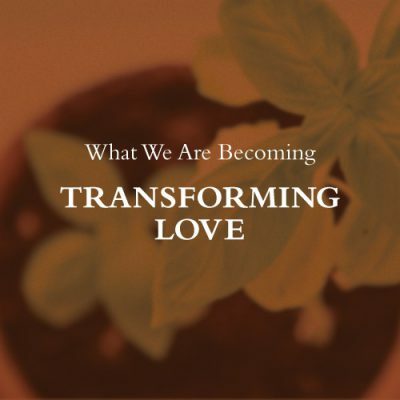 For the remainder of this month you can download a free MP3 of "Love the Most Excellent Way" from the sermon series What We Are Becoming: Transforming Love, preached by Tim Keller in 2016. This month's free download will be available on gospelinlife.com until April 30, 2019 11:59 p.m.